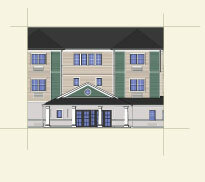 These are the qualities we design into our Senior Living Communities. Canus is dedicated to helping older adults live in an environment that fosters independence, good health and personal fulfillment. 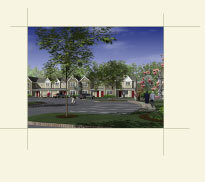 Canus develops and manages luxury and affordable senior living communities in the Northeast US. 53 senior affordable apartments and 31 homeowner townhouses. Clck here to visit Pinewood Estates website.